STICKNEY – The Stickney-Forest View Public Library District will receive $36,301 in grant funding for essential infrastructure projects, Senator Martin A Sandoval (D-Chicago) announced this week. The money is part of fiscal year 2018’s Live and Learn Construction grants from Secretary of State Jesse White’s office. More than $700,000 was released to 15 of the state’s public libraries. 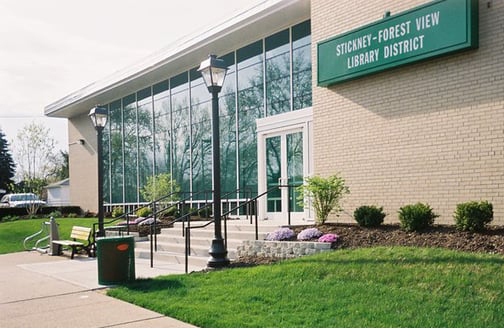 The Stickney-Forest View library will use its grant for modifications to the library’s exterior entrance to meet Americans with Disabilities Act specifications. 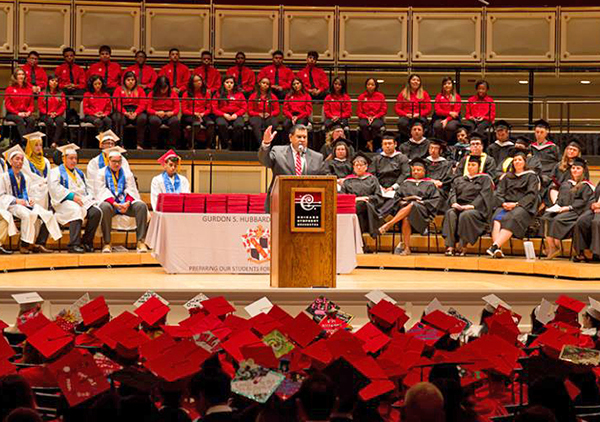 SPRINGFIELD – State Senator Martin A. Sandoval (D-Chicago) continued his lifelong mission to promote public education last week by voting for a bill to set a minimum wage level for public school educators. The measure, Senate Bill 2892, would raise the minimum salary for public school educators for each of the next four school years until it hits $40,000 by the 2022-2023 year. Sandoval, whose late sister Socorro was a public school educator and has a South Side public school named after her, said he was proud to support the progressive measure. Sandoval has been an education advocate for decades, successfully leading a grassroots effort in the 1990s to turn a vacant plot of land at 55th Street and South St. Louis Avenue into what is now Socorro Sandoval Elementary School and a public use park space. After the salary hits $40,000 in four years, salaries would increase according to the Consumer Price Index. Sandoval said the bill will also help attract and retain enthusiastic educators. The proposal passed the Senate 37-16 with Sandoval as its co-sponsor and received bipartisan support. It will move to the House of Representatives for further action.